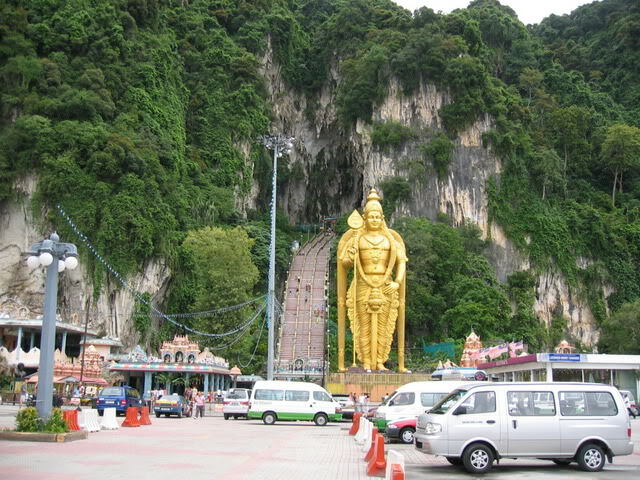 All Posts Tagged With: "recycle"
Batu Caves – one the most popular Hindu shrines outside India. You need to take the 500 stairs(not sure) before you can reach the cave. While going up, you'll see Cynomolgus monkeys.